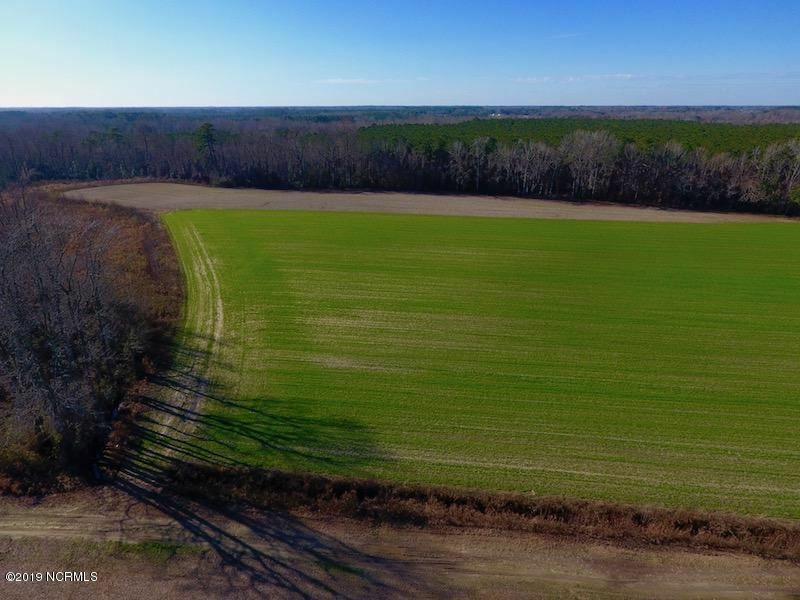 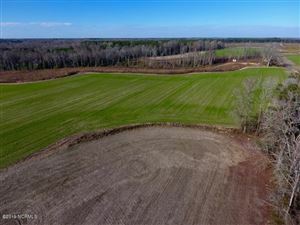 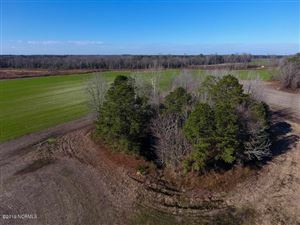 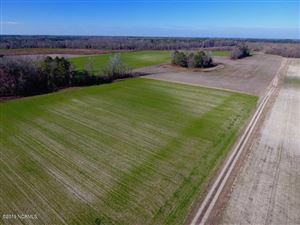 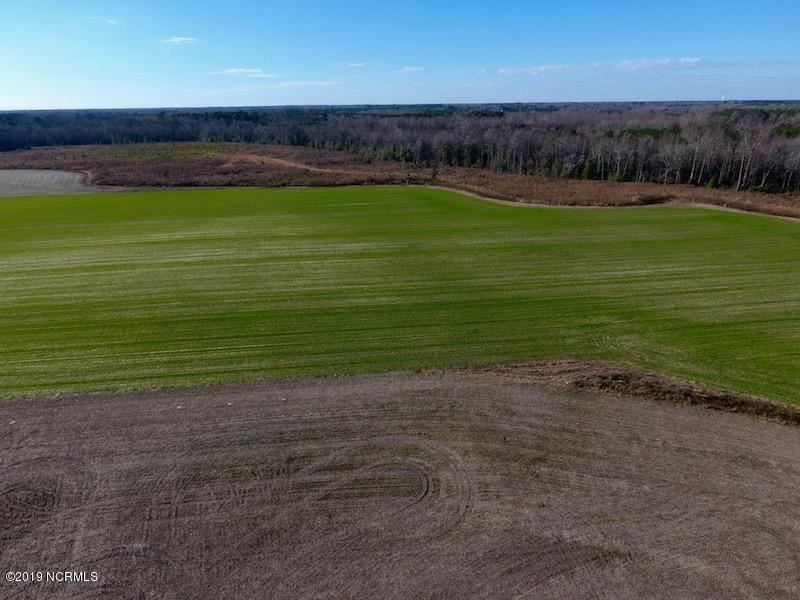 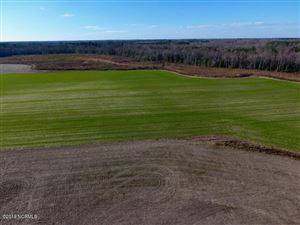 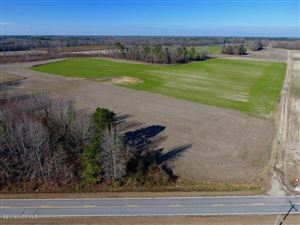 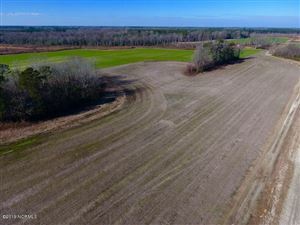 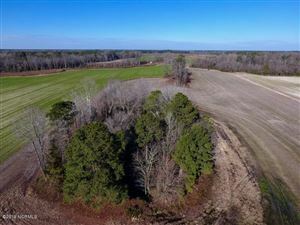 When driving through the property, you can't help but glance across the terrain and wonder how someone could ever decide that it's time to sell this slice of heaven. 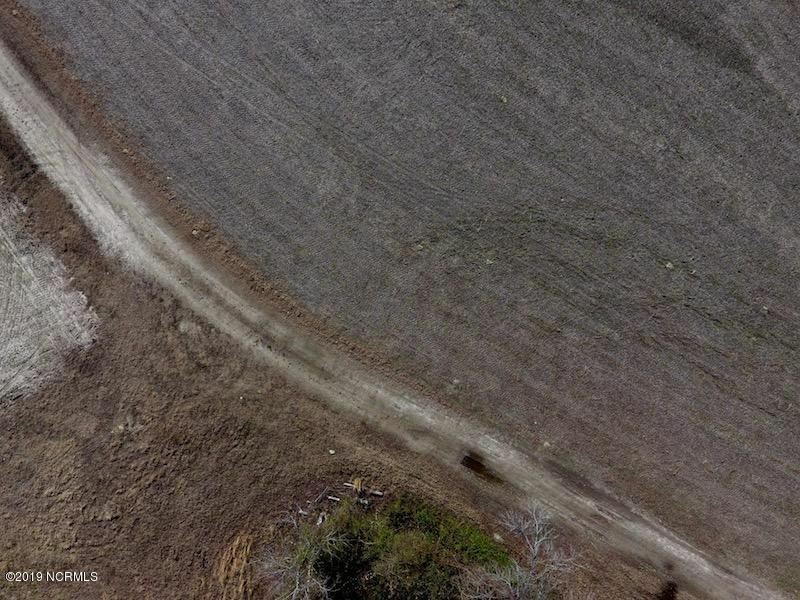 To the eyes, it seems like a massive food plot that will pull whitetails from the vast ti northern most boundary. 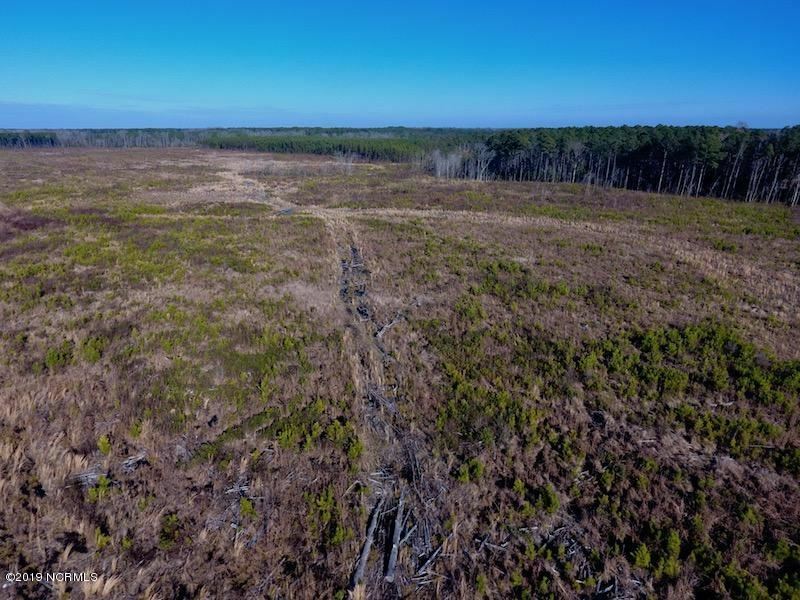 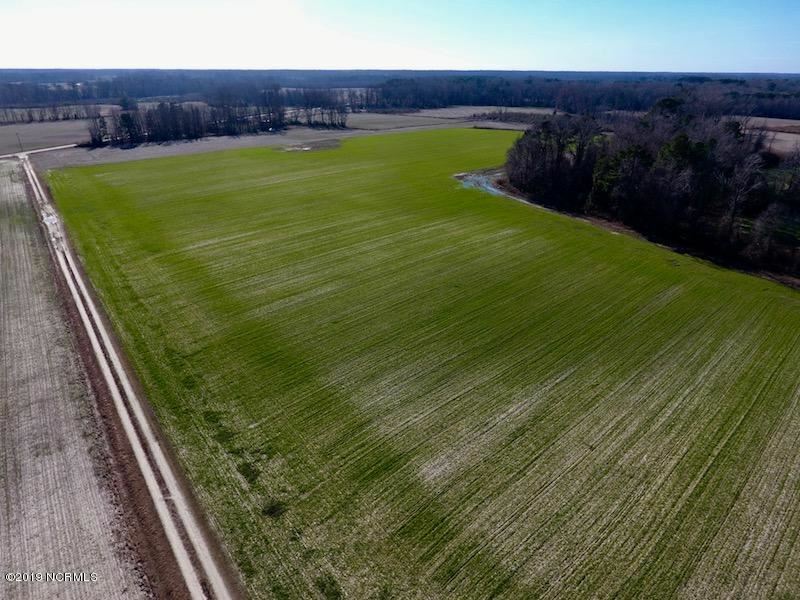 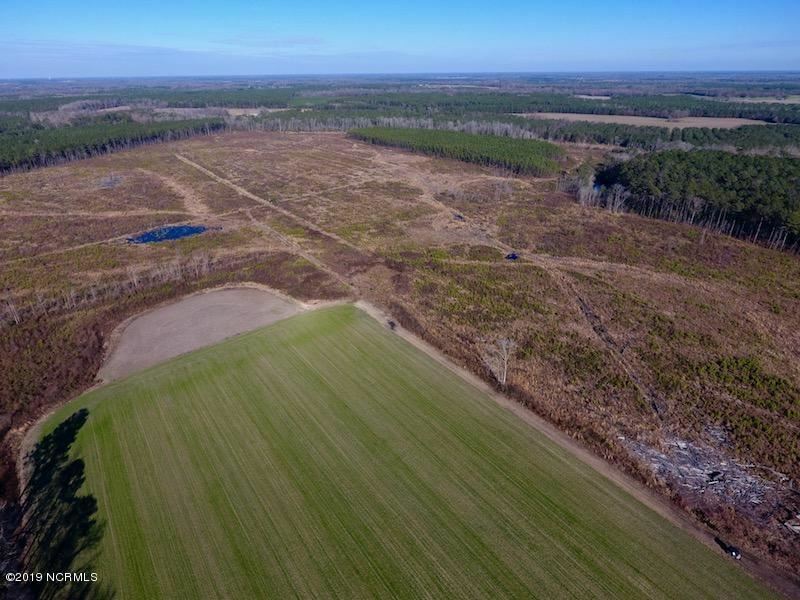 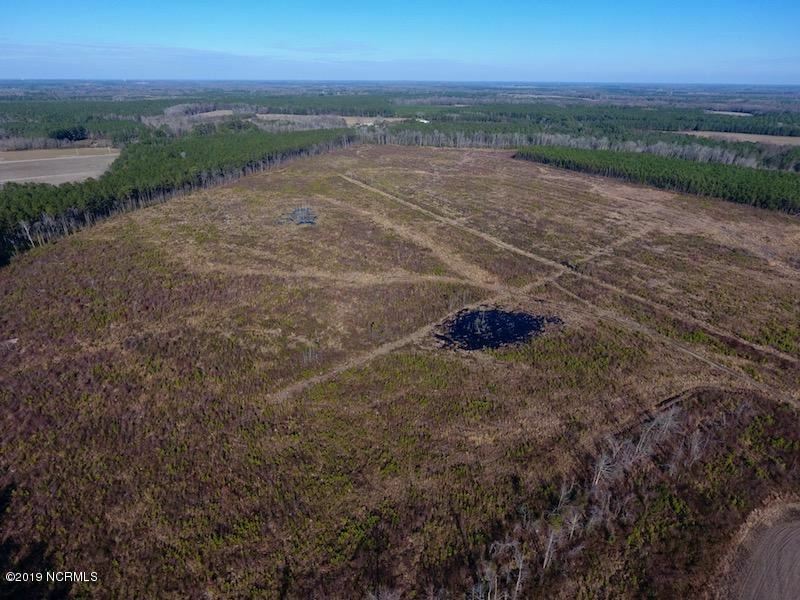 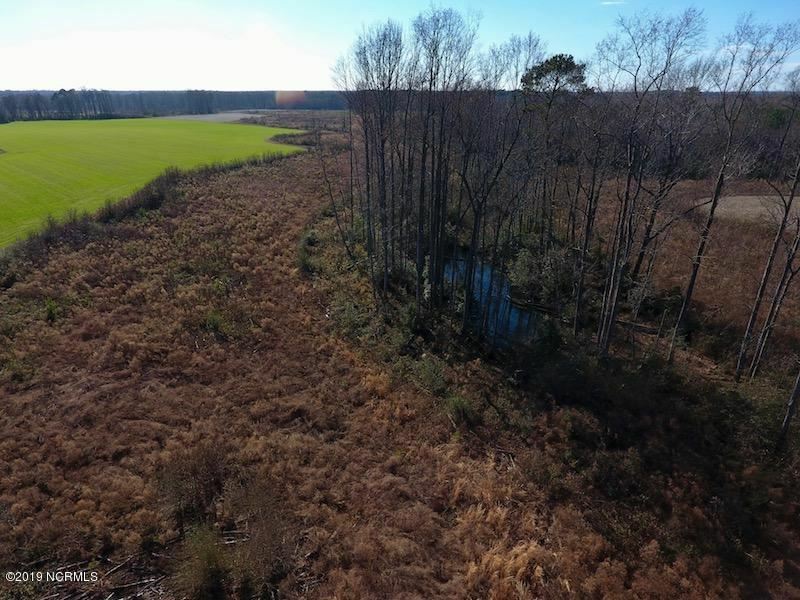 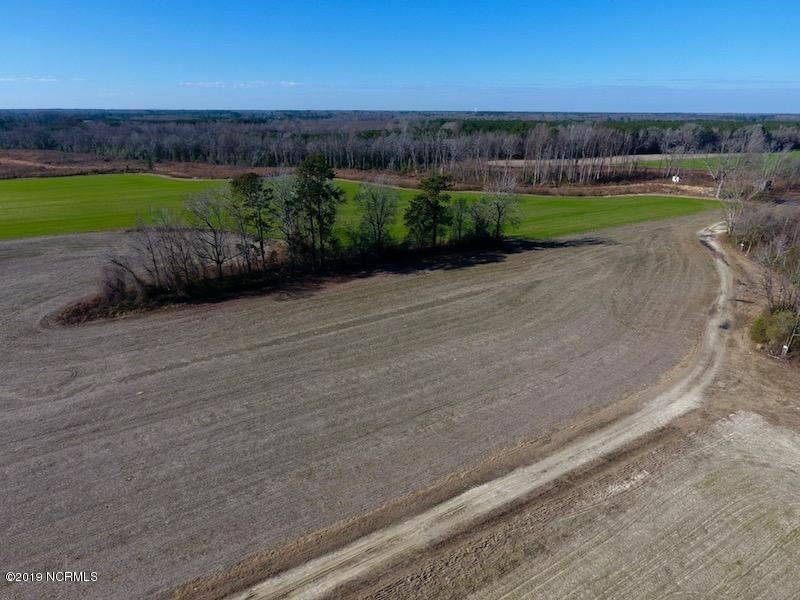 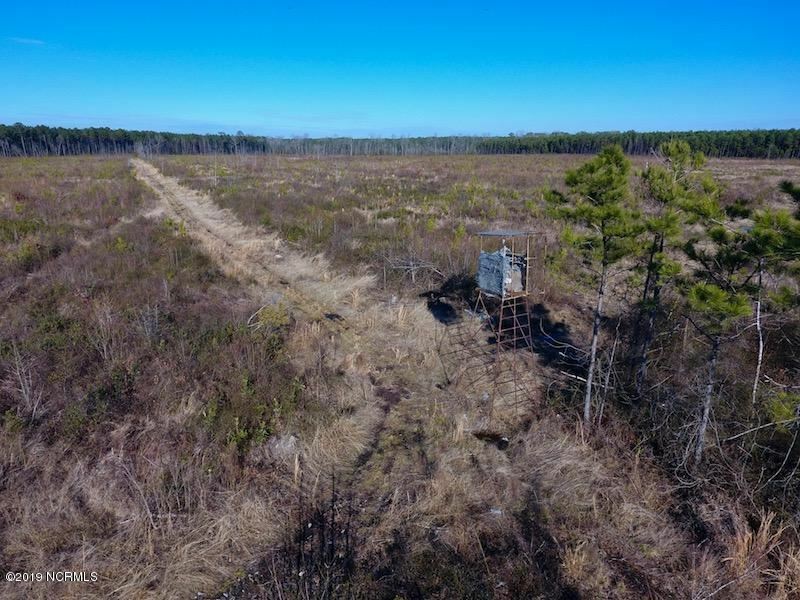 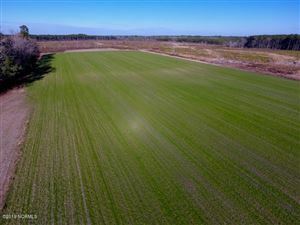 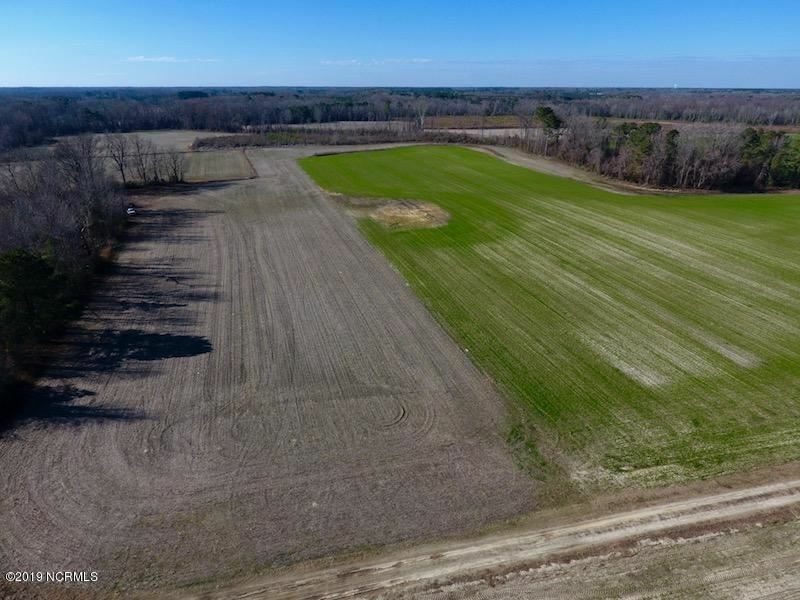 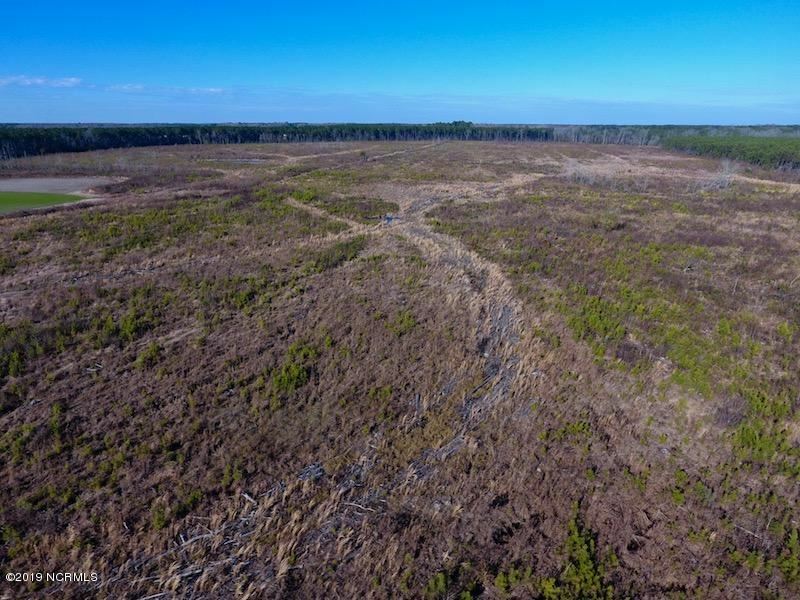 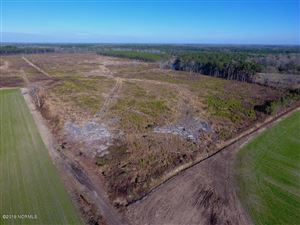 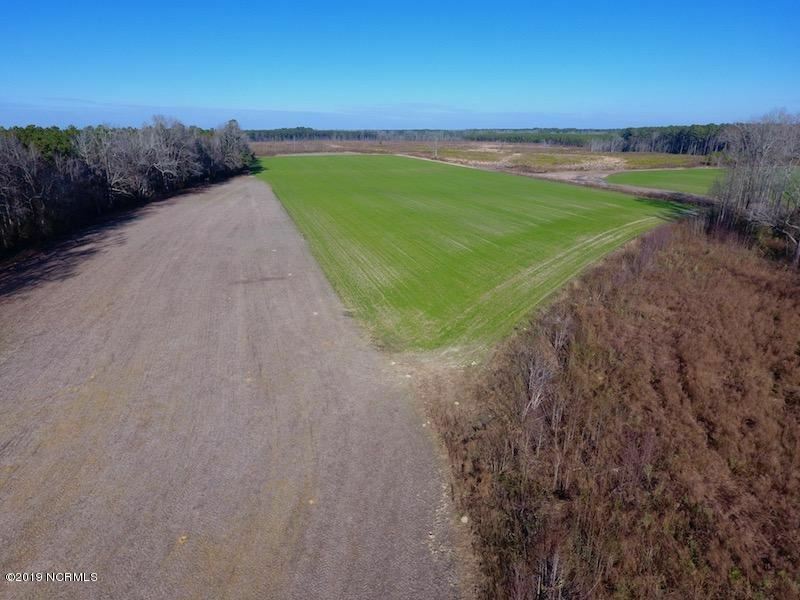 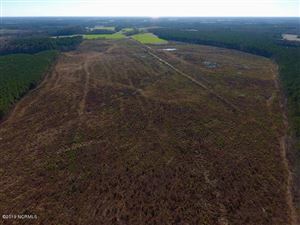 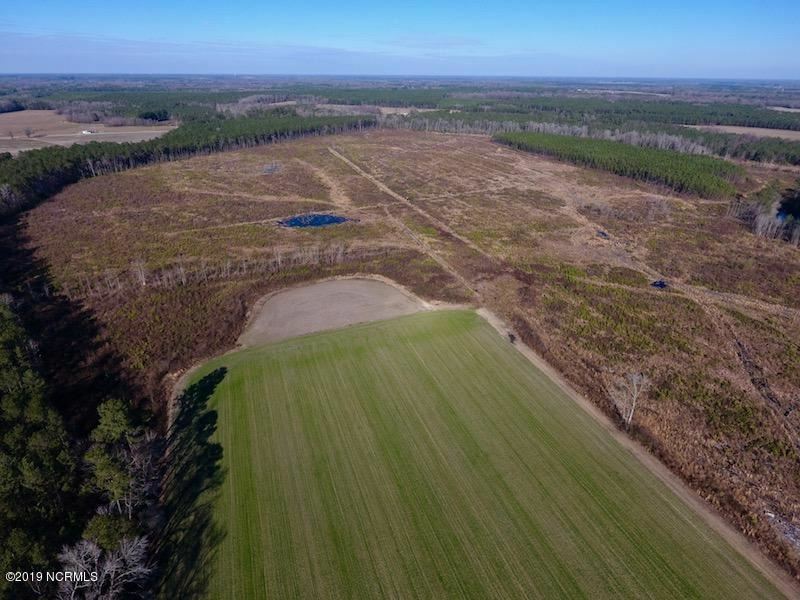 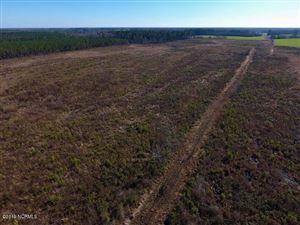 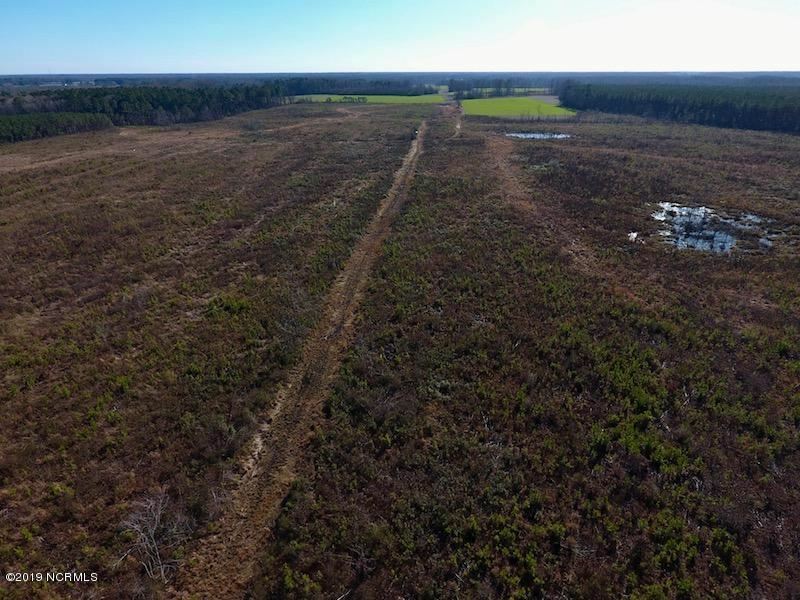 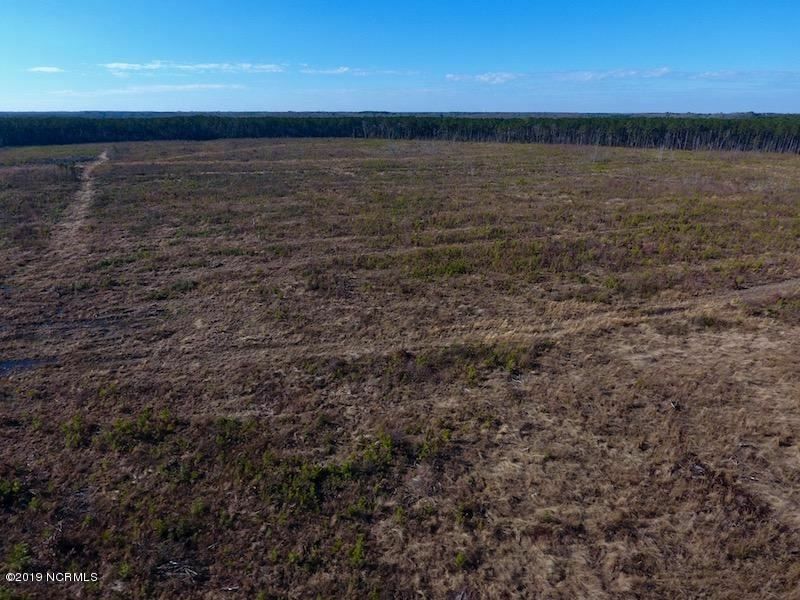 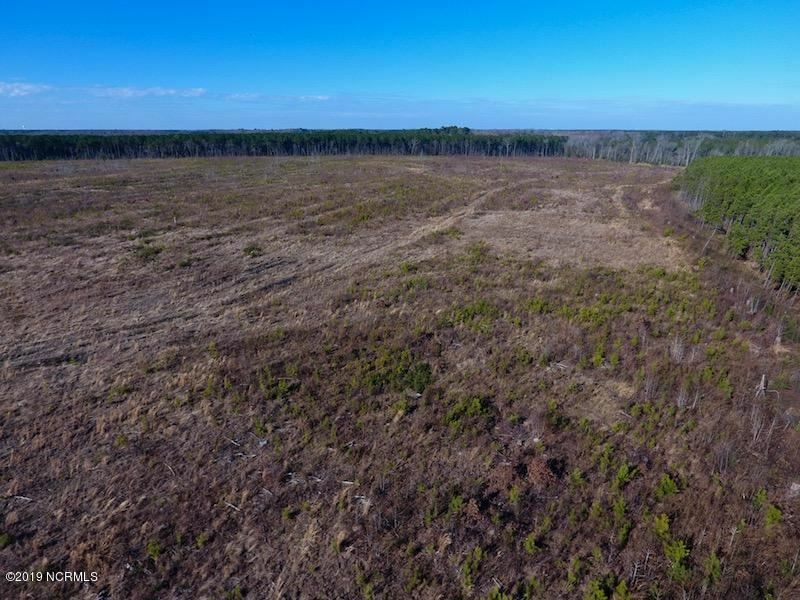 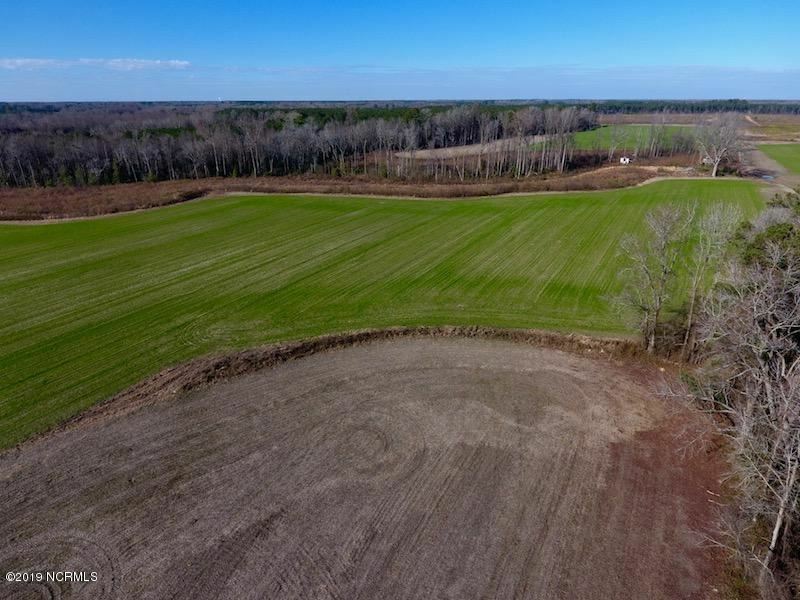 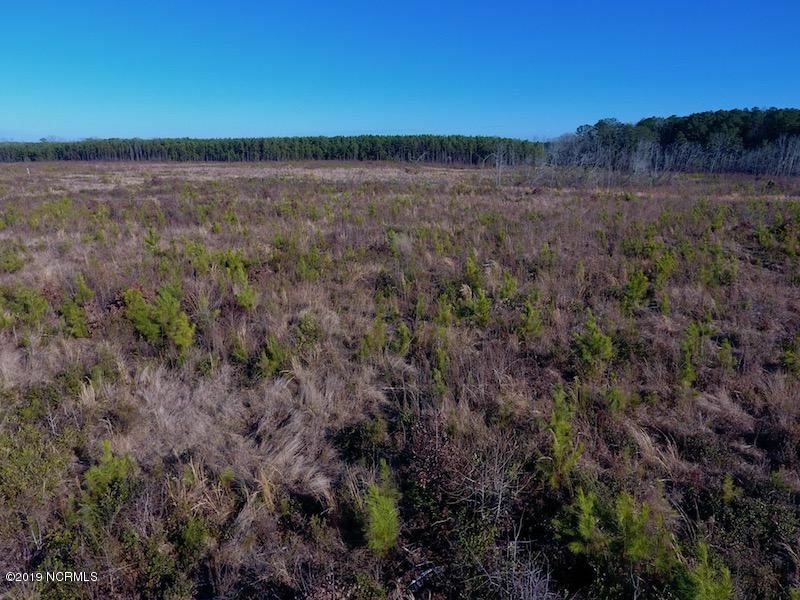 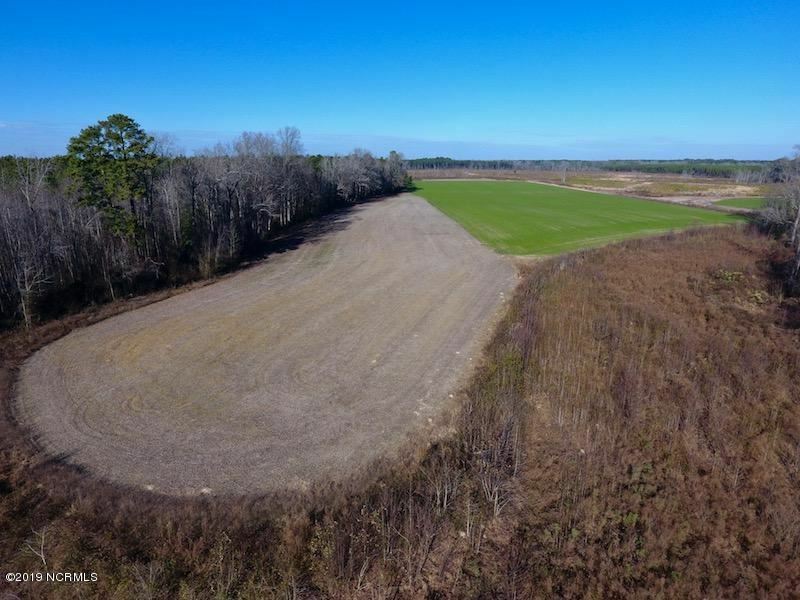 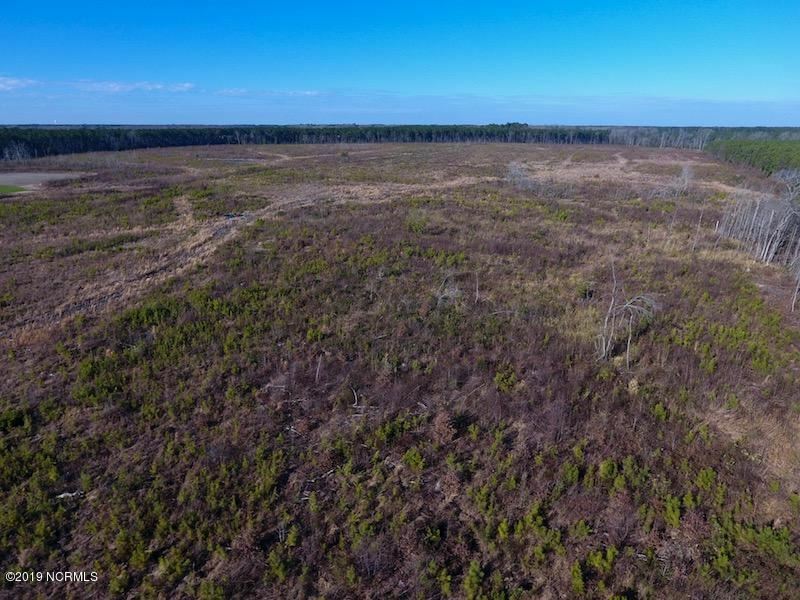 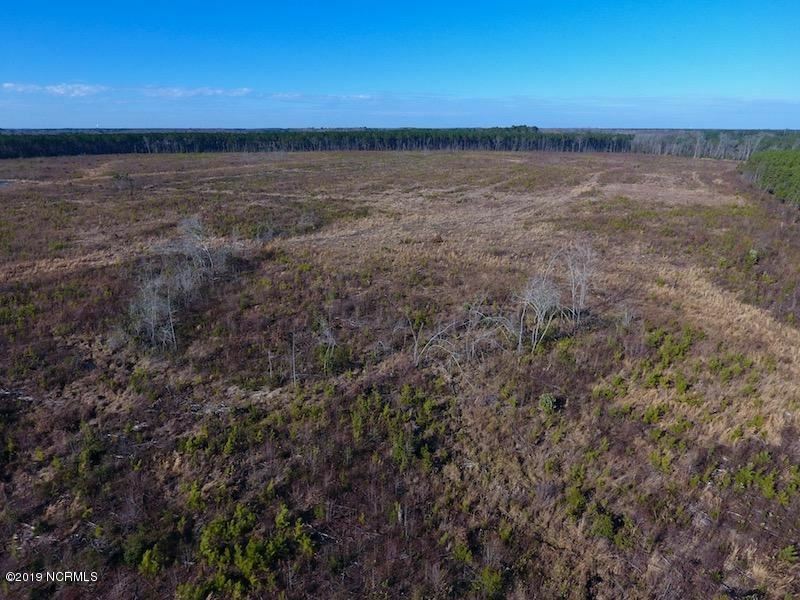 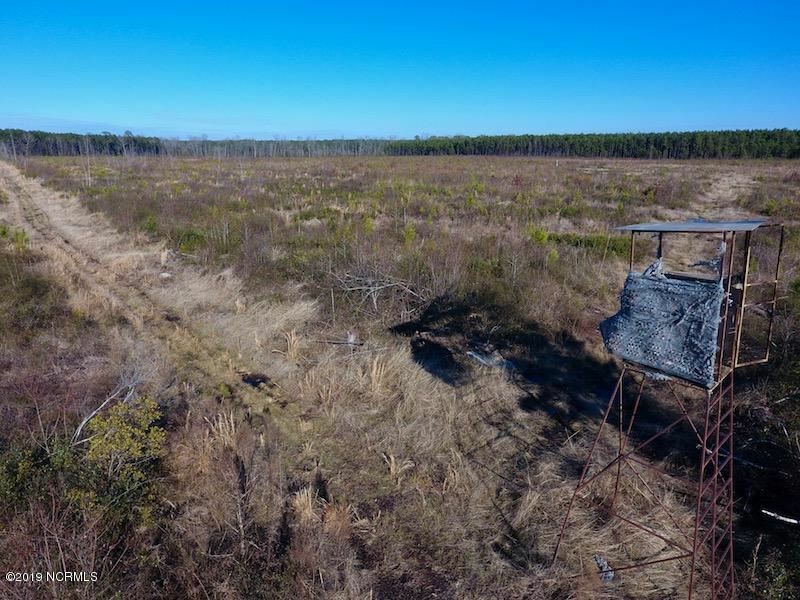 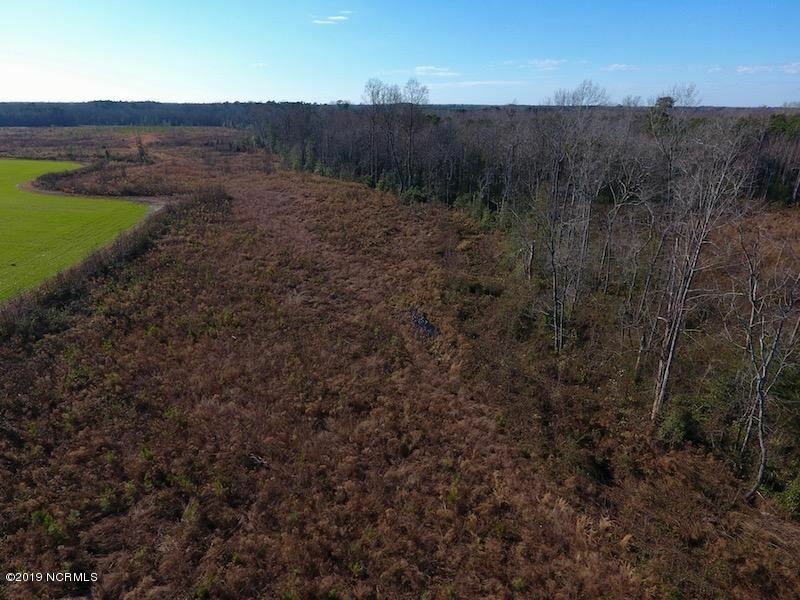 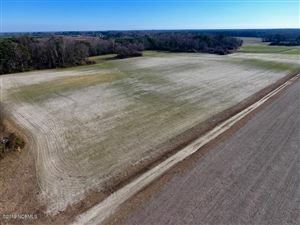 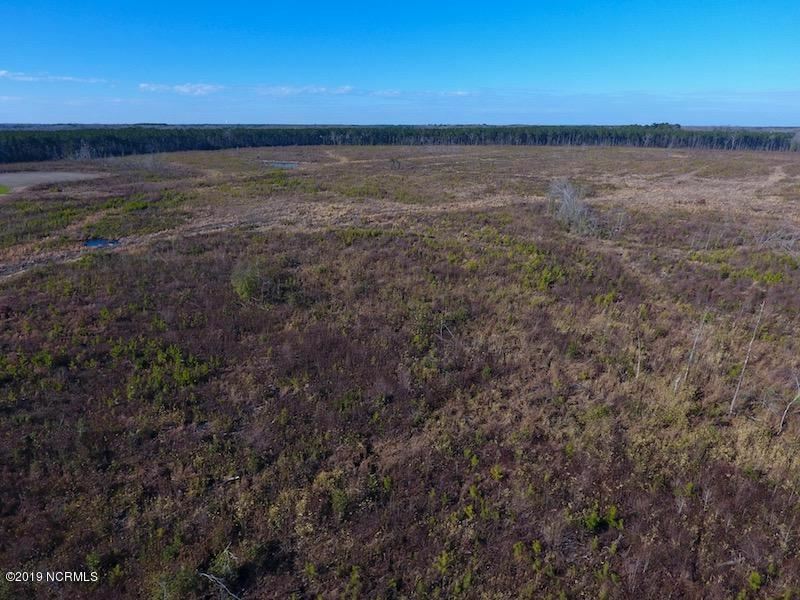 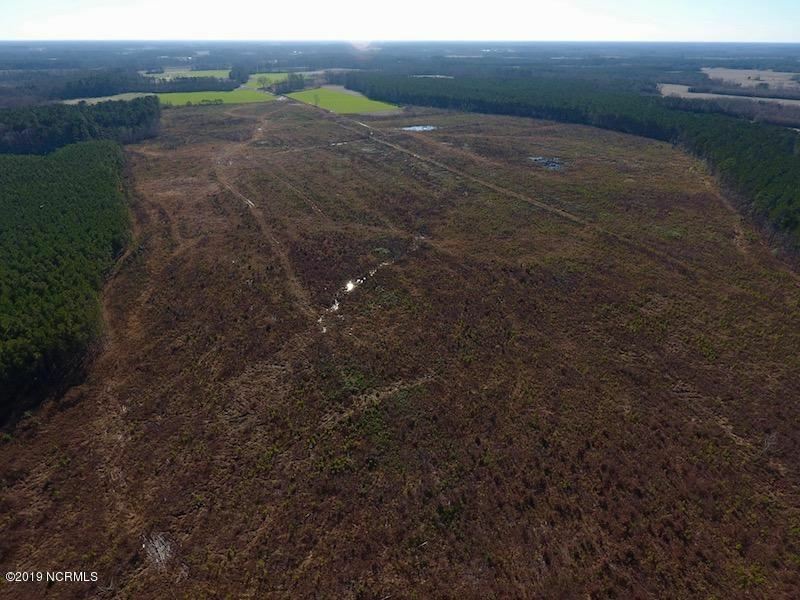 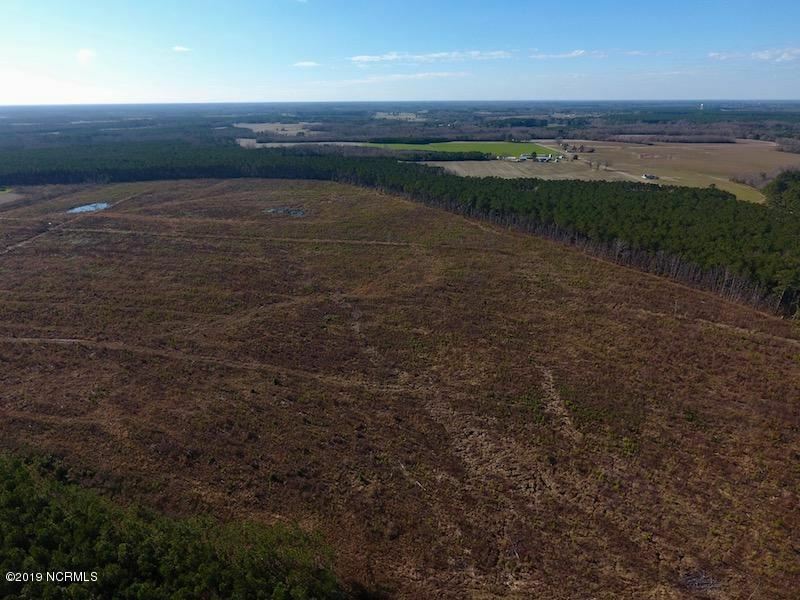 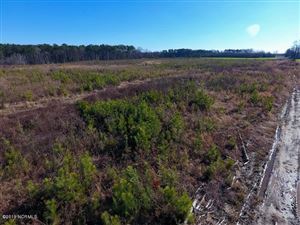 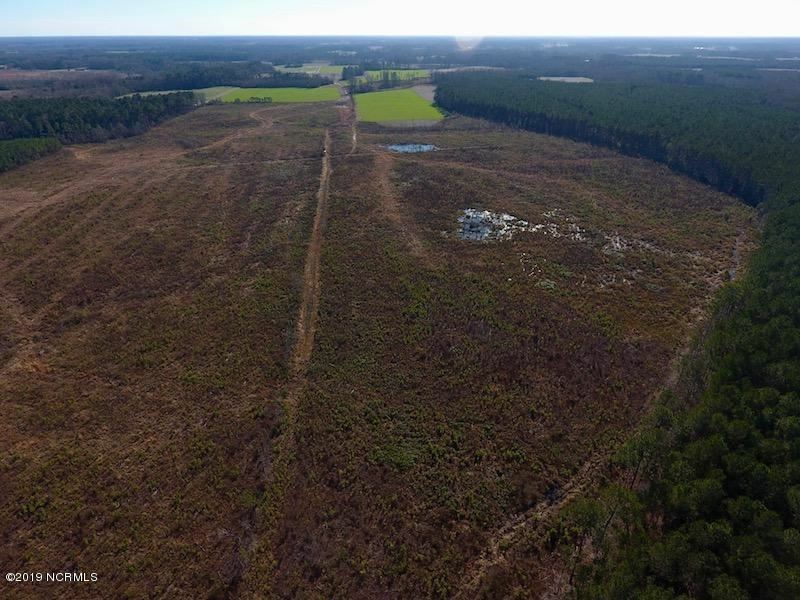 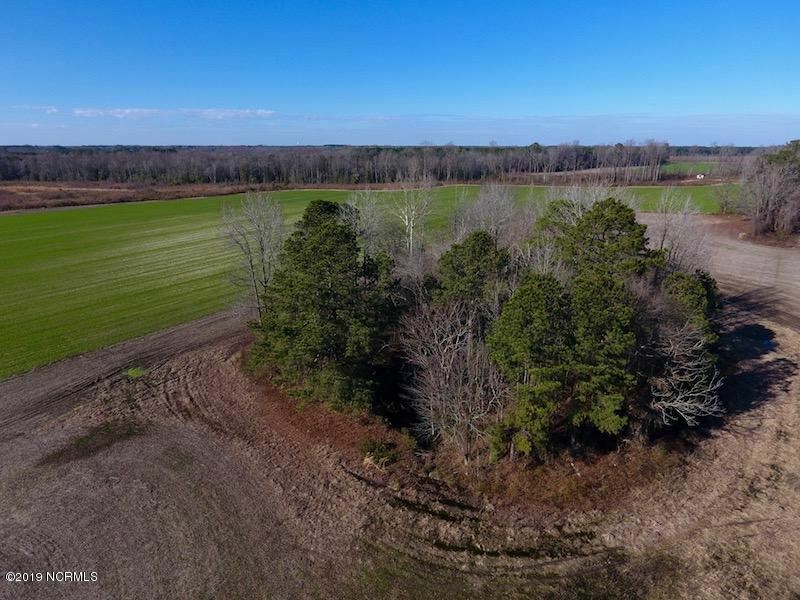 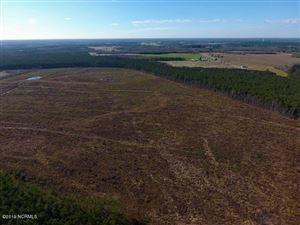 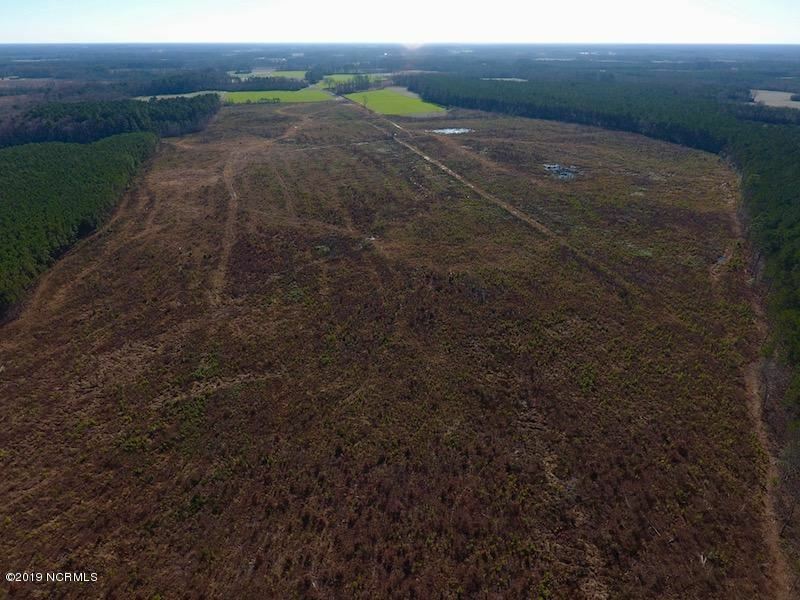 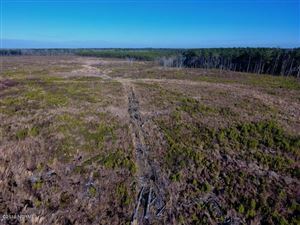 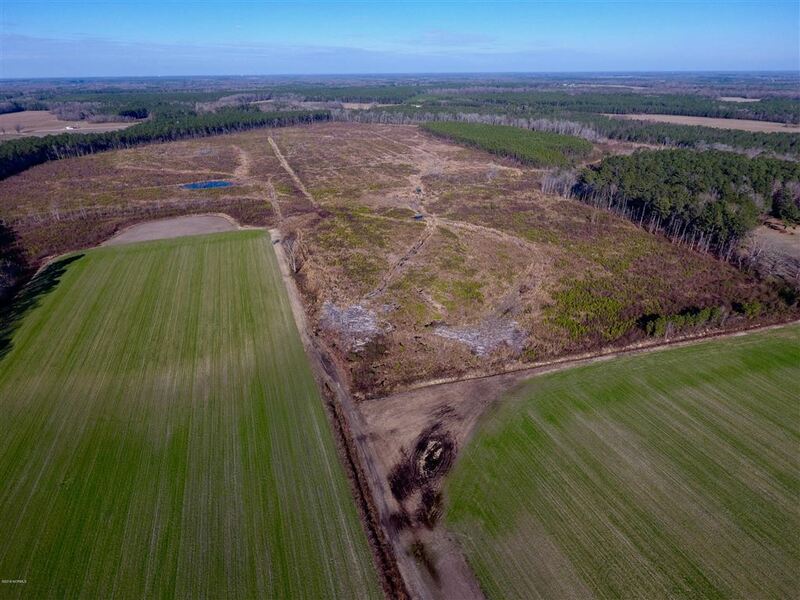 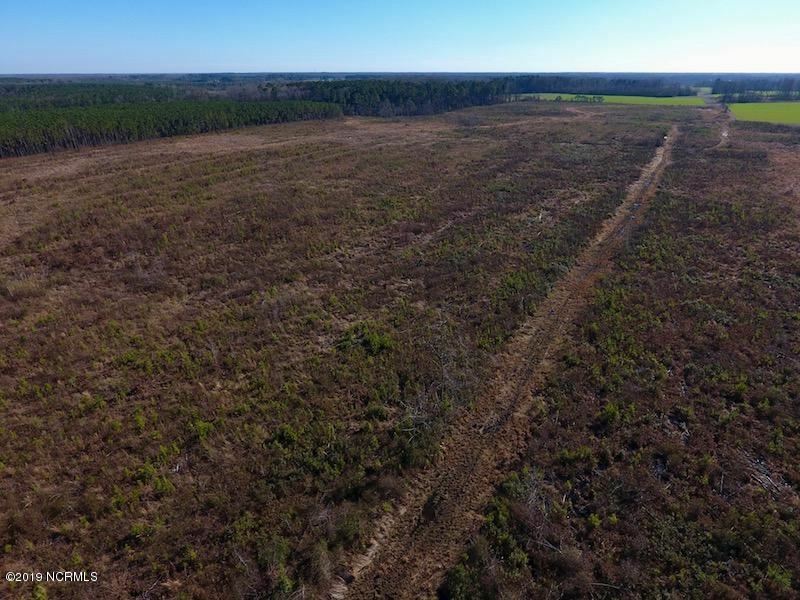 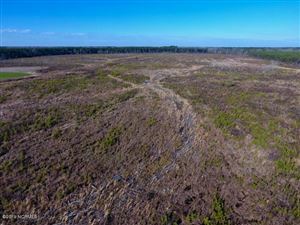 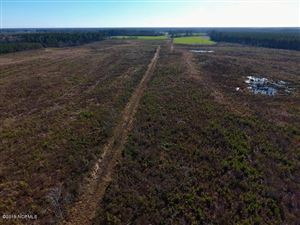 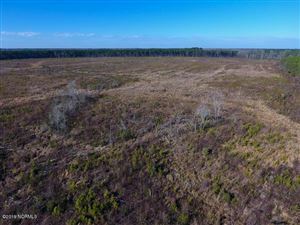 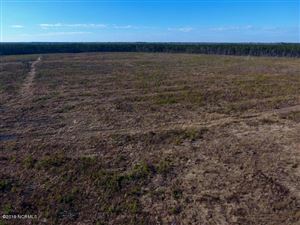 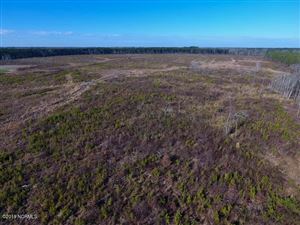 There are +-97 acres of tillable soil and +-199 acres of head high, cutover, +-15 acres of young pines and a +-1 acre pond. 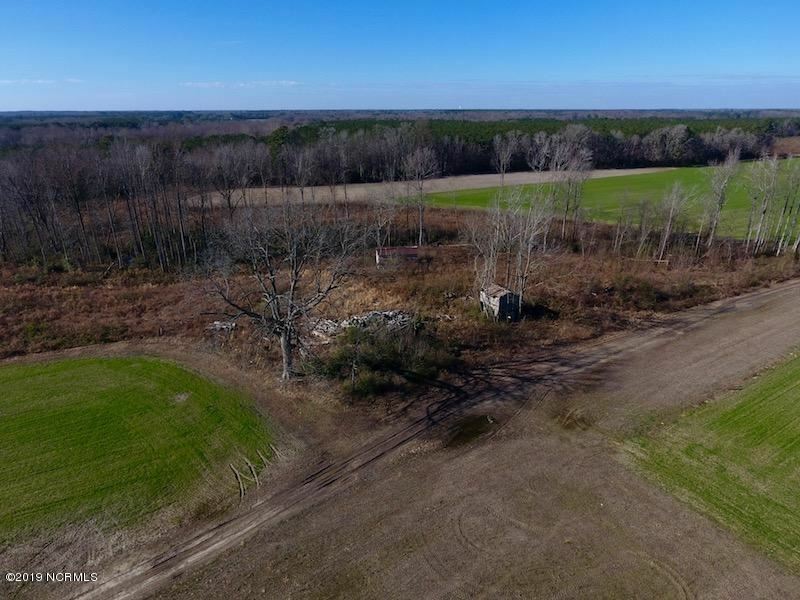 If you look closely, you will see remnants of an old farm house that lies almost directly in the center of the farm. 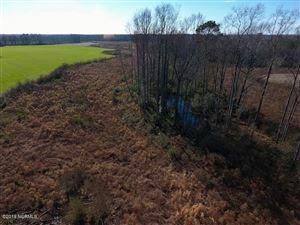 From the property, you are less than 20 minutes from Rocky Mount and Wilson. 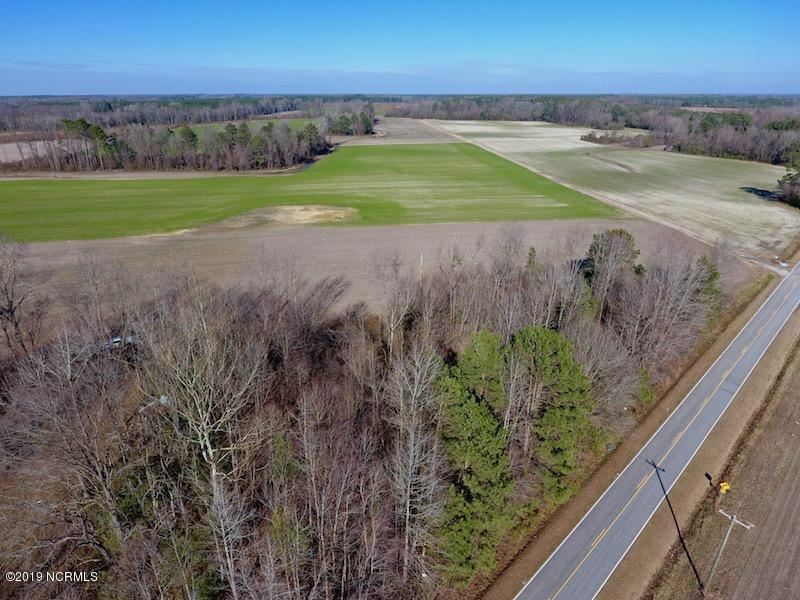 Tarboro and Pinetops are less than 30 minutes away and you can be in Greenville in approximately 40 minutes. 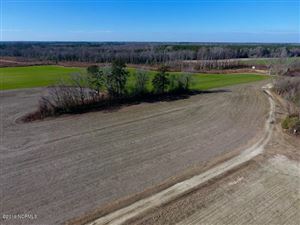 Raleigh is roughly an hour from the residence as well as Raleigh-Durham International Airport.Edgecombe County, located in the coastal plain region of eastern North Carolina, was formed in 1741 from Bertie County. 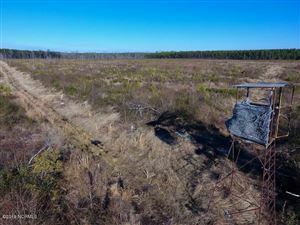 It was named for Baron Richard Edgecombe, English member of Parliament and lord of the treasury. Aside from minor boundary adjustments, the county's present dimensions are the result of geographical divisions in 1746, 1758, 1777, and 1855 to form parts of Granville, Halifax, Nash, and Wilson County. In 1764 the county seat was moved from Edgecombe Court House to Tarboro. 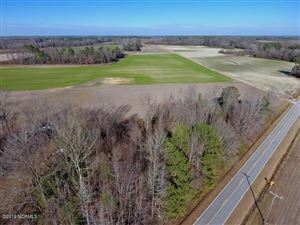 Other Edgecombe County communities include Conetoe, Leggett, Macclesfield, Pinetops, Princeville, Sharpsburg, Speed, Whitakers, and parts of Rocky Mount (which straddles the Edgecombe-Nash border).